Connecting locals and internationals in New York City. 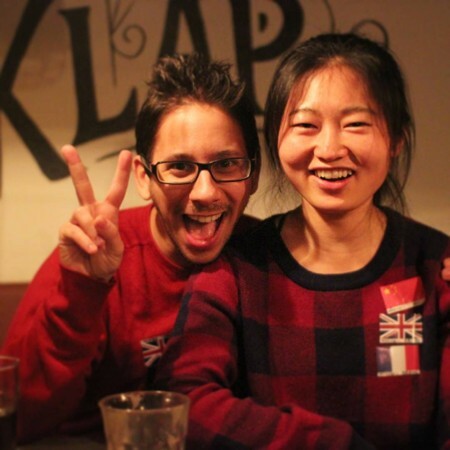 It's an event that unites locals and internationals every week in a bar to practice languages. It's not for getting drunk but nor is it a formal vibe. It's a great way for internationals to make local friends and for locals to practice their languages. The other participants are very open anf friendly. - Native language at the top, weakest at the bottom. - Stand to meet new people, sit to quit. 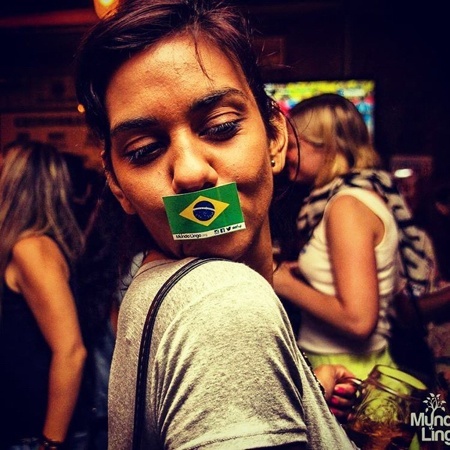 Easy, we give you little flag stickers to represent your languages. Arrange them on your chest from native at the top to weakest at the bottom. Everyone is welcome wherever they're from. Don't speak a second language? no worries, just help others with your native language. We meet in Sweet & Vicious. Reception is 6 to 7pm. When you arrive just look for the table with the flags and tell us what languages you speak and we'll get you started.